Charles Gamba, The origin of trade unionism in Malaya (Singapore 1960) p. 417. 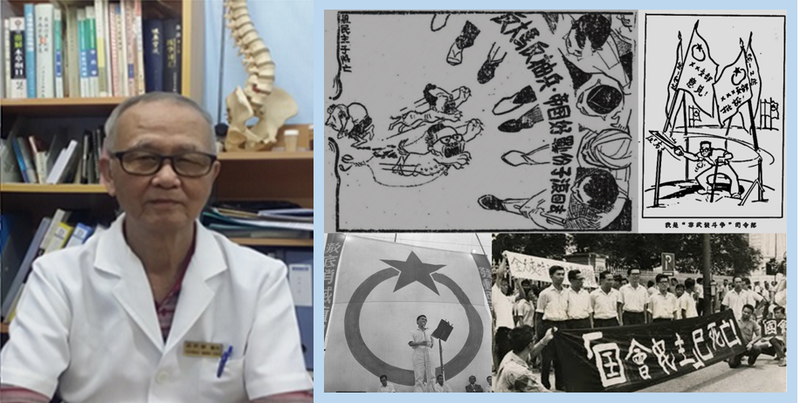 Brazier’s statement was released by the Public Relation Office, Singapore Press Release MY 49/2, May 1st 1949, and immediately called for an explanation by Singapore Government from Brazier. Out of five files on S.A Ganapathy, one file CO 537/4769 Case of Mr. S A Ganapathy is still withheld by Foreign and Commonwealth Department, UK. 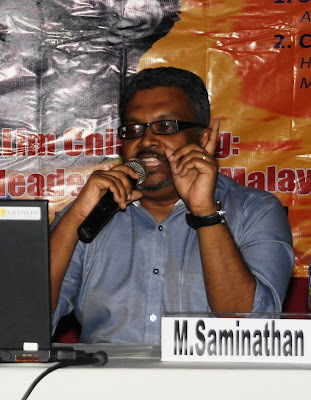 Details of release files for public: DO 142/405 Death sentences in Malaya on Mr. S A Ganapathy and Mr. Sambasivan, PREM 8/967 High Commissioner for India sought reprieves for Ganapathy and Samba Sivam who were found to be carrying arms and ammunition in Malaya, CO 537/4770 Case of Mr. S A Ganapathy and CO 717/179/1 Mr. S A Ganapathy: Public reactions. Charles Gamba, The origin of trade unionism in Malaya (Singapore 1960) p. 330. See also The Straits Times – 29th April 1948. The Straits Times 2nd April 1949 – Lawyer K.C Chia appearing for Ganapathy said that he had gone through the records and could find nothing to urge on behalf of the appellant. Ahmad Khan – Oral History Accession Number 000150, Reel/Disc 7 – National Achieve Singapore. 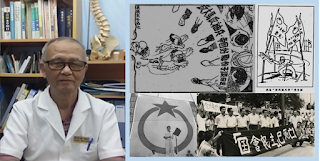 Khan was working as Japanese Police claimed that he saved Ganapathy from being tortured and killed by Japanese Kempeitai - Oral History Accession Number 000150, Reel/Disc 6 – National Achieve Singapore. Ahmad Khan, Oral History Accession Number 000150, Reel/Disc 6 – National Achieve Singapore. Khan who worked for Japanese Police claimed that he saved Ganapathy from being tortured and killed by Japanese Kempeitai. Ibid., Three representatives identified as Letchuman, Nadarajan and Samy. After spending one and half years in prison due to their involvement in Anti-Hindi Protest they returned to Malaya. Singaravelu founded the first trade union in India, the Madras Labor Union. On 1 May 1923 he organized the first ever celebration of May Day in the country. Singaravelar was a prominent leader of the Indian independence movement, initially under the leadership of Gandhi, but later, joining the budding communist movement. In 1925, he became one of the founding fathers of the Communist Party of India. Interview with author (2012). The incident took place in INA camp at Rasah, Seremban where Sudarman recruited as volunteer. PAP election manifesto 1955, where Lim Chin Siong contested and won Bukit Timah constituency. Charles Gamba, The origin of trade unionism in Malaya (Singapore 1960) p. 356. Once the unions were disbanded and the officials were arrested, detained and deported, these schools ceased their function.